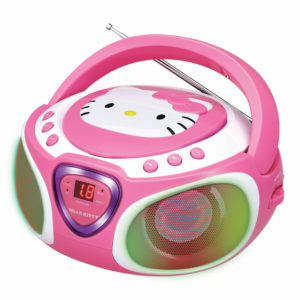 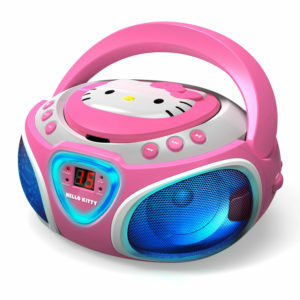 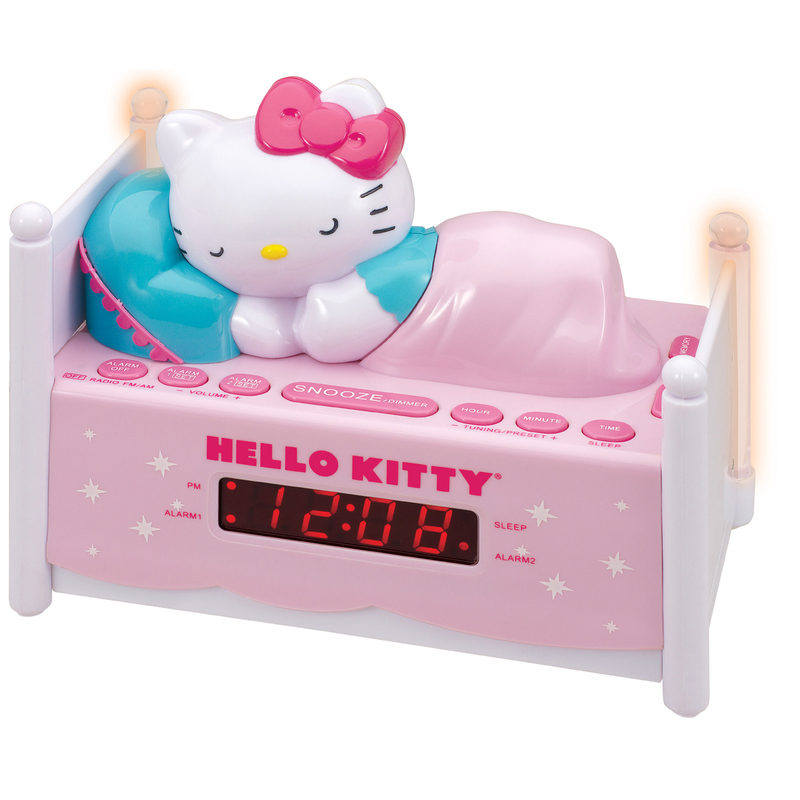 This clock radio features an AM/FM Radio and a 0.6″ Red LED Display. 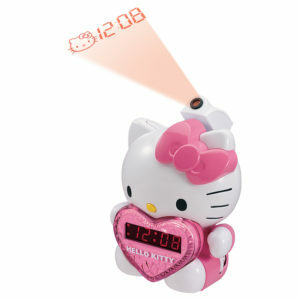 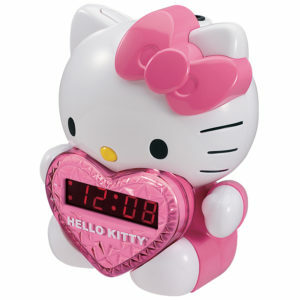 Its large, easy to locate snooze button allows those extra 9 minutes of sleep to happen with ease. 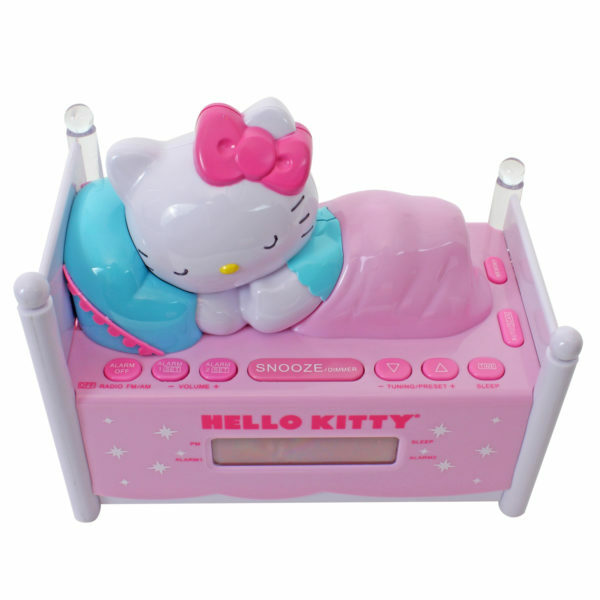 When it is time to wake up you can choose between either the radio or buzzer depending on personal preference. 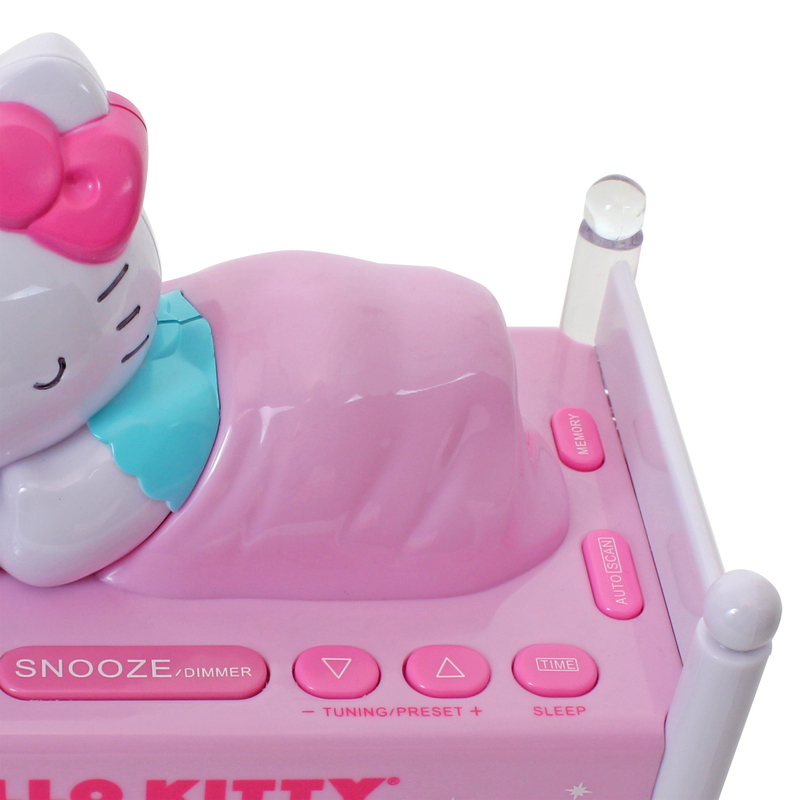 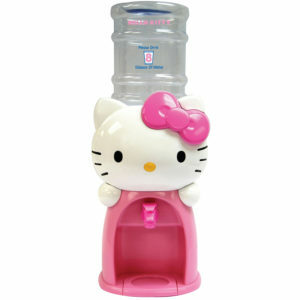 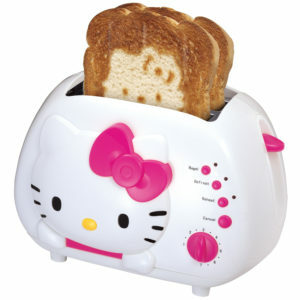 Additional features include sleep function, two bed posts light up for night light and battery back-up. 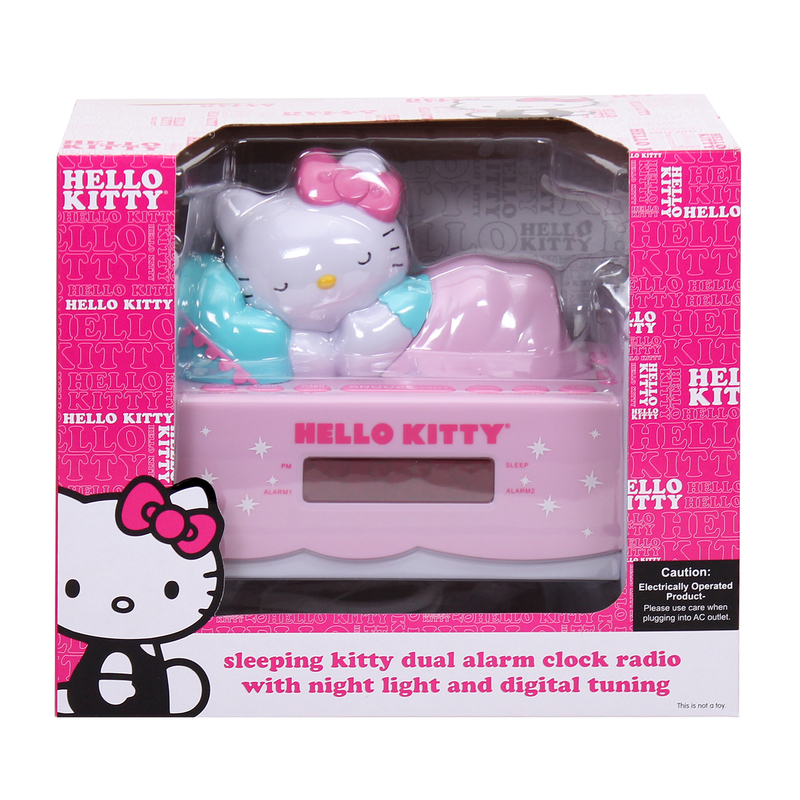 AM/FM Projection Clock Radio with Digital Tuning and Battery Back-up.